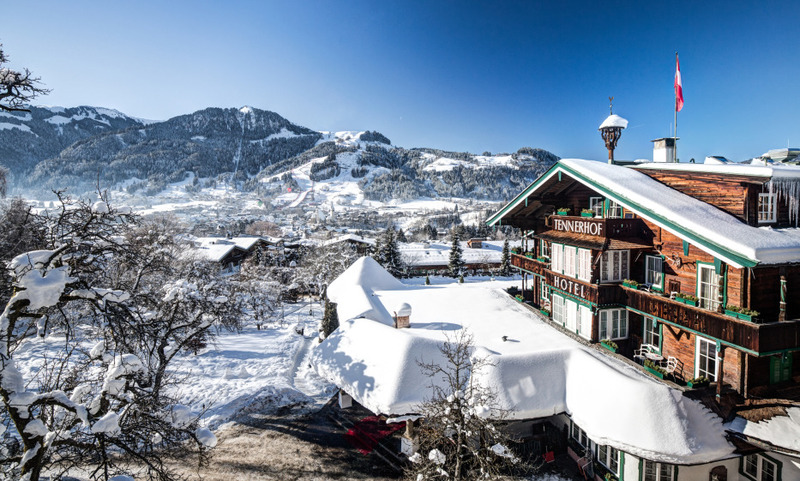 Located on a high plateau with views over Kitzbühel and in the middle of a large garden, Tennerhof Gourmet & Spa de Charme Hotel is internationally known for its traditional character. The interior design creates a relaxing atmosphere in both summer and winter. The "fine dining" restaurant has recieved many national and international awards. A very nice place to stay, peaceful, very good food and friendly staff.